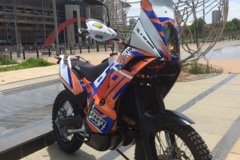 • The fuel pump is relocated from the rear standard tank,this allows you to access all of the fuel as many of the other kits leave the pump in the original position and and this is why they cut there tanks shorter as the fuel cannot be accessed and they rely on gravity feed. 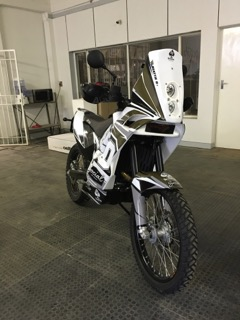 • The standard exhaust routing is maintained to there is no empty cavity where the rear canister would sit if using a upswept pipe and no messing with the fueling and performance by changing the exhaust routing . .
• The key lock stays in the standard position and the steering lock is still functional . .
• kit also comes painted in a single colour of your choice and includes all parts required for assembly . 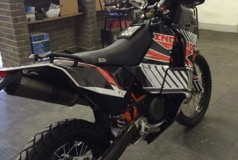 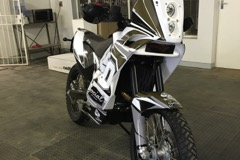 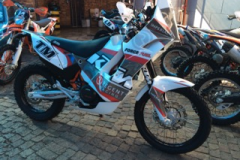 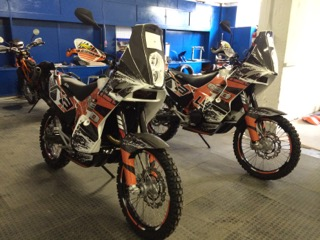 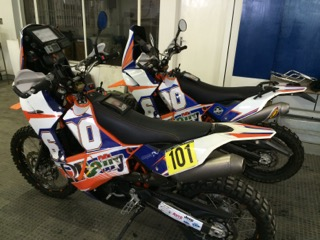 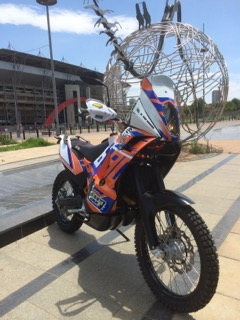 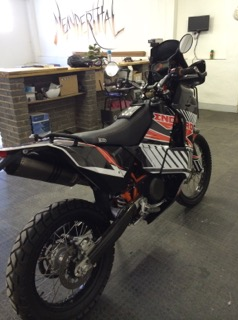 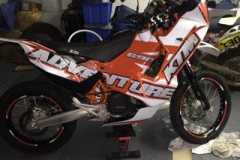 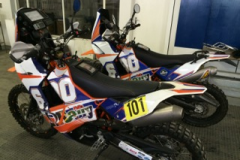 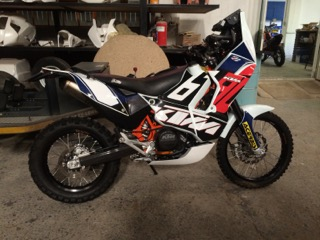 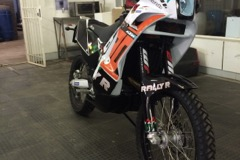 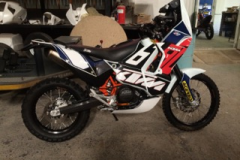 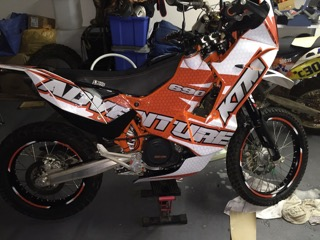 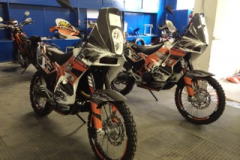 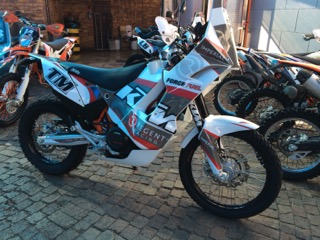 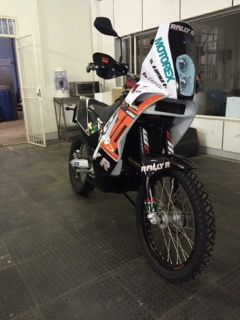 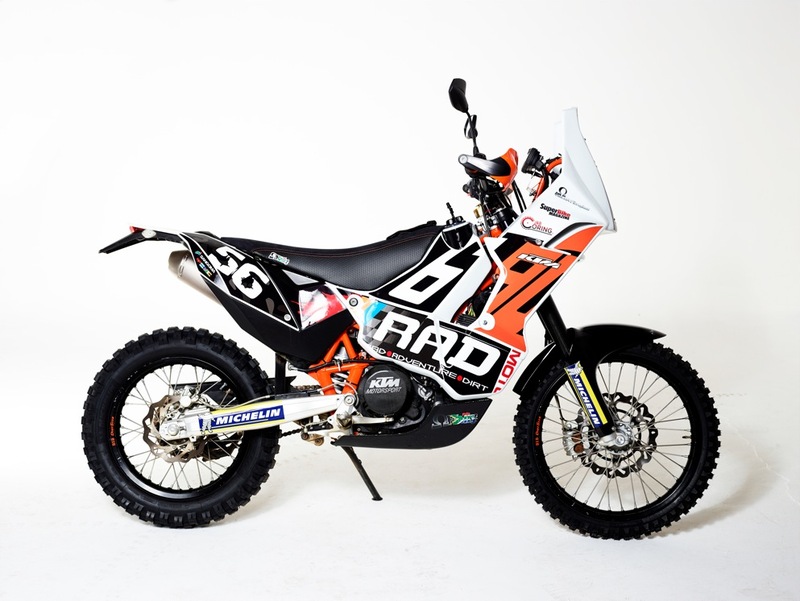 • Not Included - is a New 690 KTM.